Starbucks is more than a coffee shop, according to recent data published by Zillow. The real estate company reports incredible growth in areas where the popular coffee shops are located and is now calling such spike in home values the Starbucks Effect. 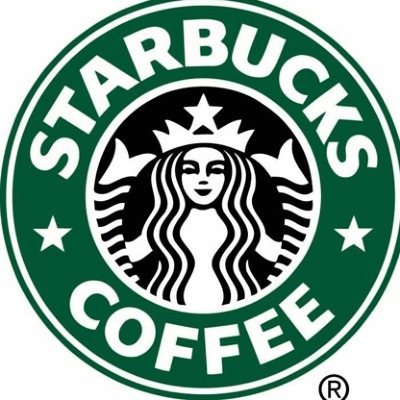 Since its inception in 1971, Starbucks has grown into a $15 billion company that has more than 19,000 locations worldwide. The company’s progress is quite remarkable for a coffee shop that many believed would not extend beyond Seattle. Starbucks hopes “to inspire and nurture the human spirit – one person, one cup and one neighborhood at a time.” The company is certainly living up to its name in the neighborhood department. Data shows that homes with Starbucks coffee shops nearby experience appreciation nearly two times greater than houses without stores in close proximity. Starbucks came out on top even when compared with competitors like Dunkin’ Donuts whose stores were responsible for 80 percent appreciation in nearby homes after 2012. Houses with Starbucks coffee shops in close proximity saw a 96 percent value spike less than five years after purchase. Many believe in the Starbucks Effect, yet some are skeptical. Perhaps Starbucks is placing stores in high-end neighborhoods and it’s the upkeep of these communities, not the shops themselves, that leads to appreciation. Such theory would possibly be true if the appreciation numbers were not so high. The average home increases in value by 65 percent in a good market. Houses near Starbucks, as proven by extensive study and data, appreciate by nearly 100 percent of their original market value. Such increase cannot solely be attributed to a neighborhood’s upkeep. Whether or not you believe that Starbucks coffee shops have the power to increase home values, you must admit that convenience means a lot when it comes to real estate. If you are a loyal Starbucks customer, then you may be willing to pay a little more for a home that is right down the street from one of the shops. In many respects, the Starbucks Effect is no more than a sign that convenience sells. From the grocery store that’s two blocks away, to the elementary school that makes it easy for the kids to commute before and after school, having resources at your fingertips is important in home buying. Speaking of resources, Caymus Realty Solutions is your alternative when you want to buy and sell fast. We pay cash for houses and give owners fair market value for homes. Contact us today to learn more about the buying and selling process.